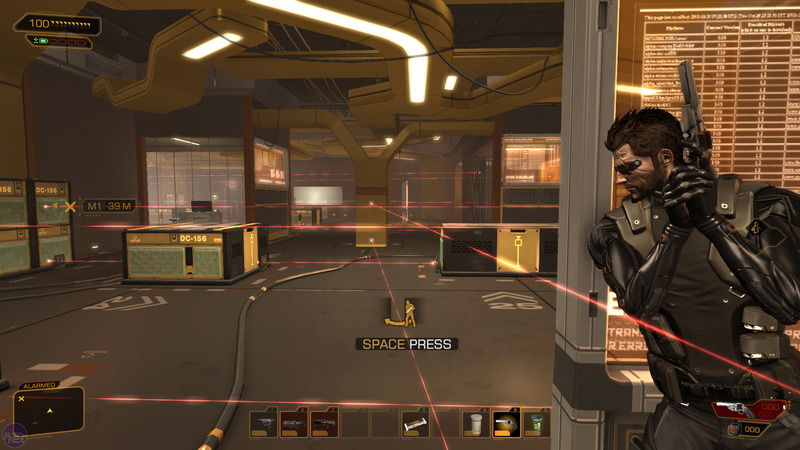 In anticipation of the release of the Deus Ex: Human Revolution sequel, Mankind Divided, members of the game’s production team from Eidos Montreal – Patrick Fortier, the Gameplay Director, Fleur Marty, the Live Team Producer and Olivier Proulx, the Producer – took to Reddit to have an AMA, answering several questions regarding the game itself, the development process, and more. 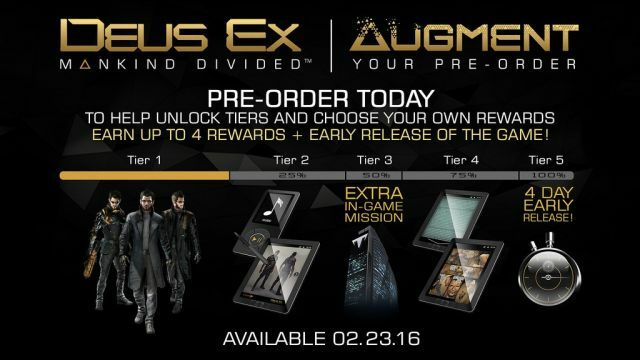 “One of the most challenging aspects of making a Deus Ex game is choice and consequence. Our experience from Human Revolution allowed us to think about it a lot more and integrating it all through the game rather than at certain key moments. This is what we strived[sic] to do for small and big choices alike. Human Revolution was praised for how its many smaller decisions, including in character customization, played into the larger game, so hopefully we’ll have a continuation, even an improvement on the same. Similarly, the team seems to have learnt from its mistakes regarding boss fights, and has worked on making it more congruous with your other in-game choices. “One of the important thing is that we must always create environments where players can make their way without having any augmentations. 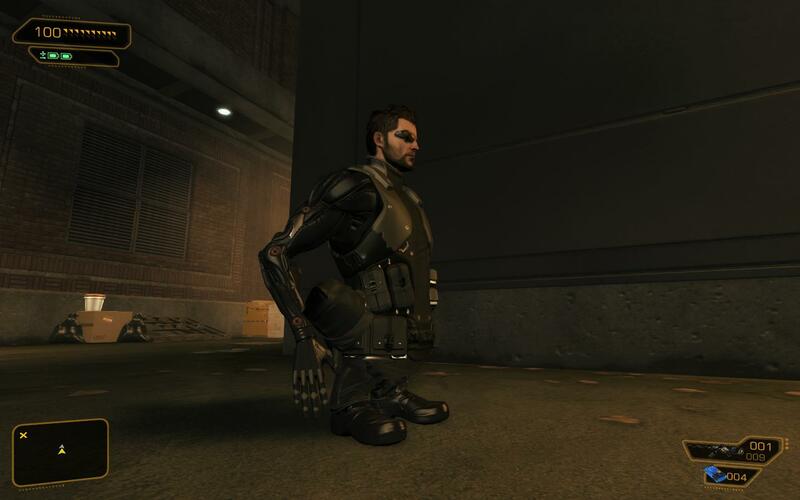 Obviously, we also need to keep an eye on which augmentations should be used for alternative paths. We often had a ‘version 1.0’ of a level, and we had reviews and playtest sessions to find out what we needed to do to make levels as open-ended as possible. Sometimes it’s small details or subtle changes that can change a level completely. Every path needs to support specific augmentation(s) while still being challenging. Unaugmented playthroughs incoming? Seems like the possibilities are many indeed. “Olivier: We’re very proud of the Prague city-hub and how dense it is. It’s the accomplishment of all the different teams of the studio: design, audio, lighting, gameplay, narrative, etc. Patrick: The synergy between the teams. In each discipline, everyone had very high standards and worked towards the same goal. It’s the collaboration berween[sic] everyone which made it possible to fulfill the Deus Ex experience we wanted to make. Gamers: blame the suits. The devs don’t want any part of this BS either. “The delay really allowed us to work on the pacing of the game, especially the beginning. We were able to polish a lot of small details whichin the end make a big difference. We also had the opportunity to work more on the UI, and make it as best as it could be. Obviously, we had more time for debugging too. The decision seems to have certainly paid off, though. Devs, take note: release a fixed game later, rather than a broken one on time. 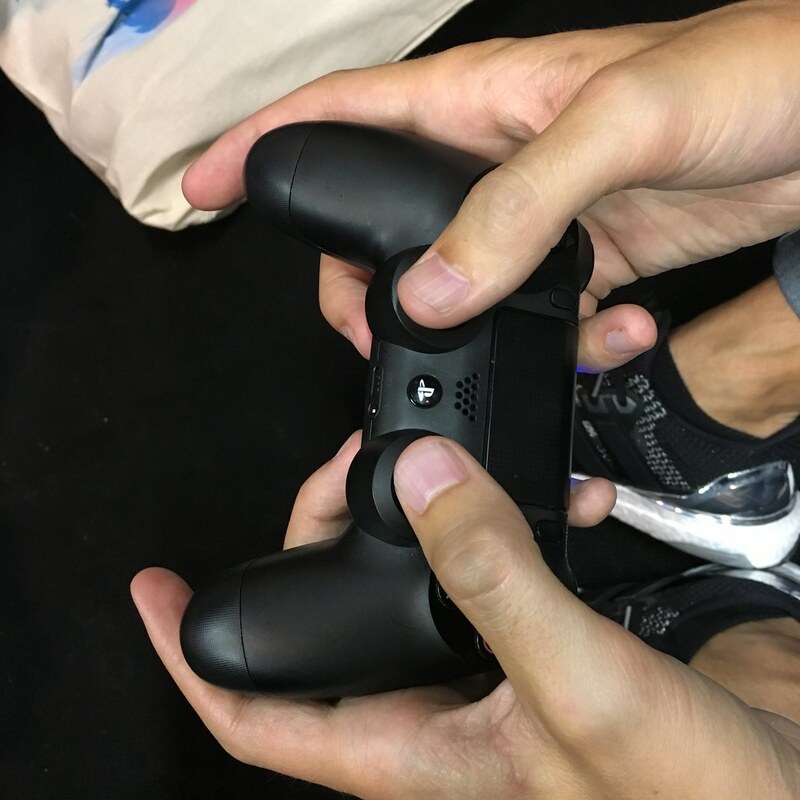 “We once had a playtester who played by handling his controller backwards. He actually learned to play like this back on SNES. He finished Mankind Divided playing like this! Weird? Yes. Hilarious? YES. Always cool to hear these behind-the-scenes stories. Deus Ex: Mankind Divided is garnering extremely positive reviews right now, so it seems like the devs have truly put everything into the game, and have ensured it lived up to the hype. The excitement is tangible; time to get some augmentations.